Many smartphone OEMs have been coming up with their own beta programs to offer users hands-on unreleased versions of Android. Samsung has been one of the OEMs who started its beta program with Nougat, last year. Entering into the territory is Nokia, who has relaunched their Beta Labs program for Nokia smartphones. It is for the users who want to do a test run of upcoming Android 8.0 Oreo update on the Nokia 8 smartphone. To recall, Nokia introduced its first Nokia Beta Labs program back in 2007 that was for testing Nokia app in beta forms. The program expanded to a variety of apps and then it was renamed to Lumia Beta Apps after Microsoft acquisition. 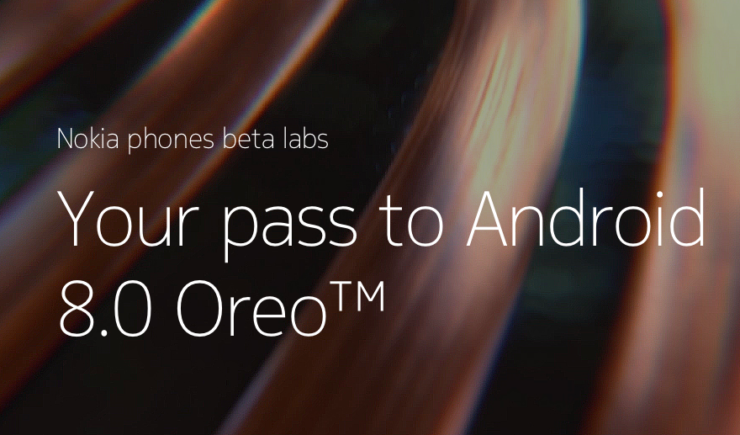 Yesterday, Juho Sarvikas, the Chief Product Officer at HMD Global announced that the OEM is bringing back Nokia’s Beta Labs program to offer users with testing of Android 8.0 Oreo beta. To sign up for the beta program, Nokia 8 users need to head to the nokia.com/phones/betalabs. Taking to Twitter, Mr. Sarvikas stated that Nokia 3, Nokia 5 and the Nokia 6 smartphones will soon be included in the Nokia Beta Labs program. He emphasised that they are just starting the program with Nokia 8. In the previous reports, we got to know that all the current Android-powered Nokia phones will receive Android 8.0 Oreo update. Also, Mark Trundle, HMD Global’s General Manager for Australia, New Zealand, and Indonesia regions, said that Nokia 3, Nokia 5, Nokia 6, and Nokia 7 will be treated with Oreo update before the end of this year. At the moment, we don’t know that whether Trundle’s statement was about the beta program or the stable builds. Right from rolling out security patches on time or reintroducing the beta program, we think Nokia is heading in the right direction. In the present times, users do care about the goodwill of their OEM when it comes to rolling out timely updates. We hope Nokia maintains the surge and offers users with significant software upgrades.